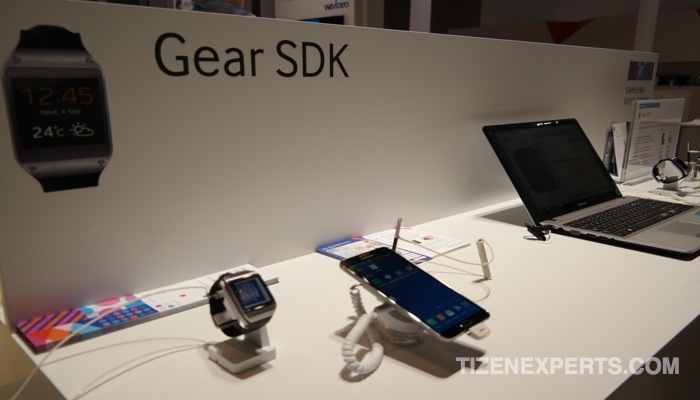 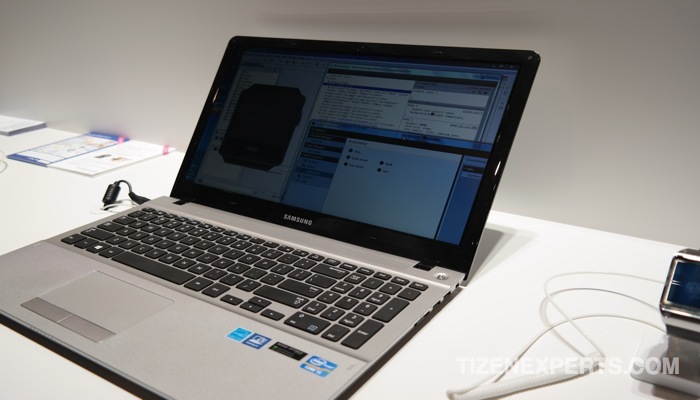 Here is an Introduction and overview of the Samsung Gear 2 SDK video recorded at MWC14. 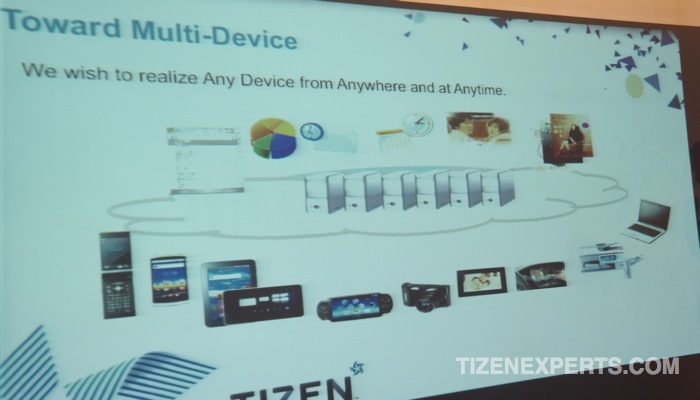 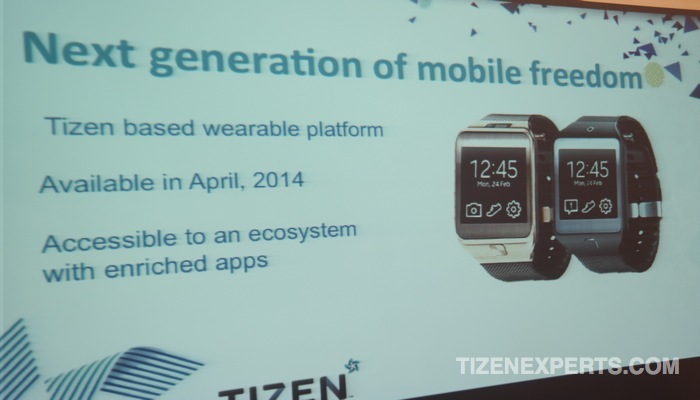 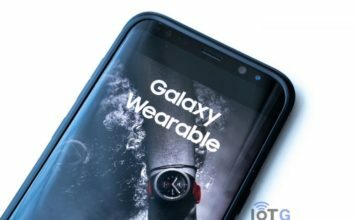 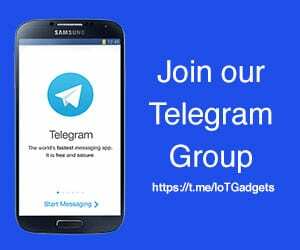 The Samsung Gear 2 Smartwatch represents a strategic move for Tizen, as it moves from the shadows and into mainstream wearable devices, taking advantage of the new wearable Tizen profile that was announced at the Tizen Partners Appreciation Event just before MWC14. 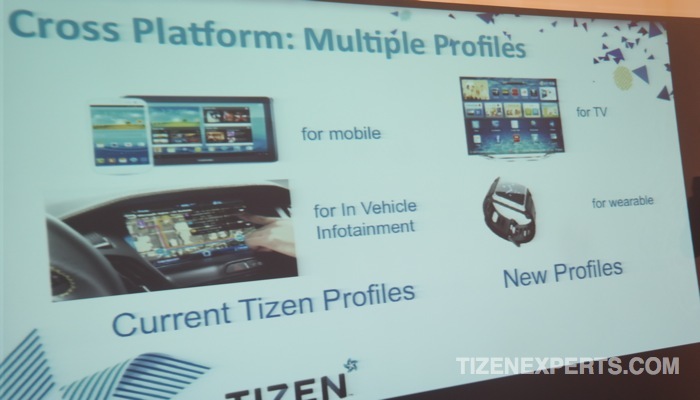 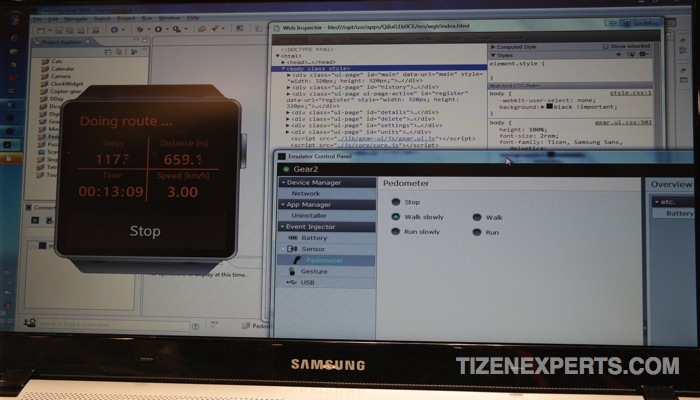 Making the shift to an unproven Operating System is not an easy thing for Developers to buy into, but then with the Introduction of the Samsung Gear 2 Smartwatch, we can see how HTML5 apps can be loaded onto the device and existing apps can be ported across to Tizen. 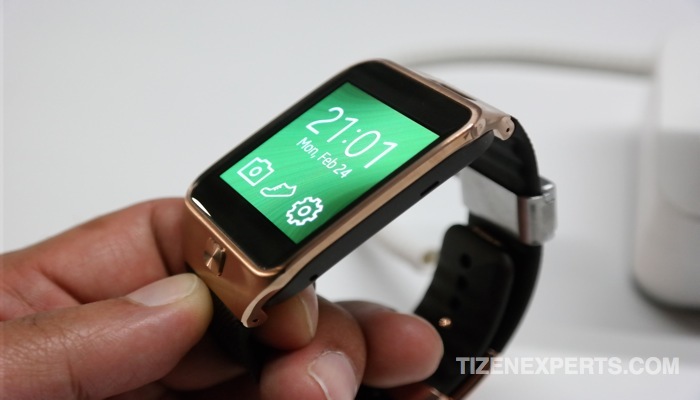 The Samsung Gear uses the SAP protocol, which stands for Samsung Accessory Protocol which is based on Bluetooth. 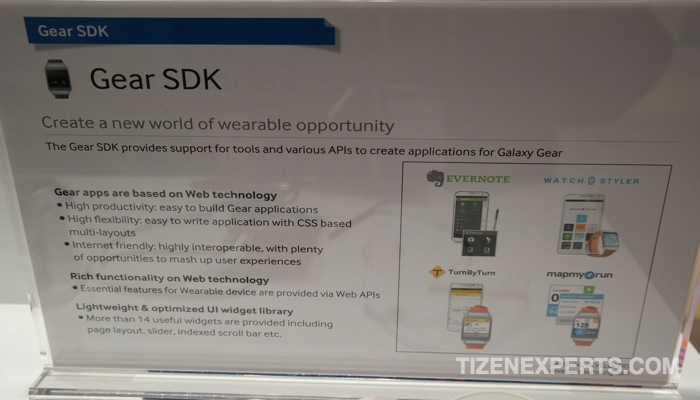 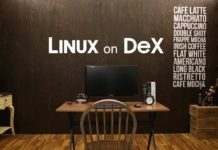 The SDK comes bundled with some example apps, including a pedometer app that should give you a good understanding of how to develop for this new profile. 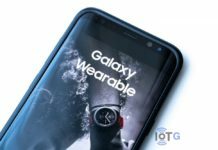 Apps get deployed to the device by initially getting all the relevant files and packaging them as a “.wgt” file, which then gets loaded onto the Gear Smartwatch. 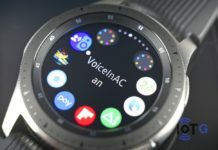 The watch has been pencilled in for a late March 2014 / April release date and as such gives developers a number of weeks for Developers to get going. 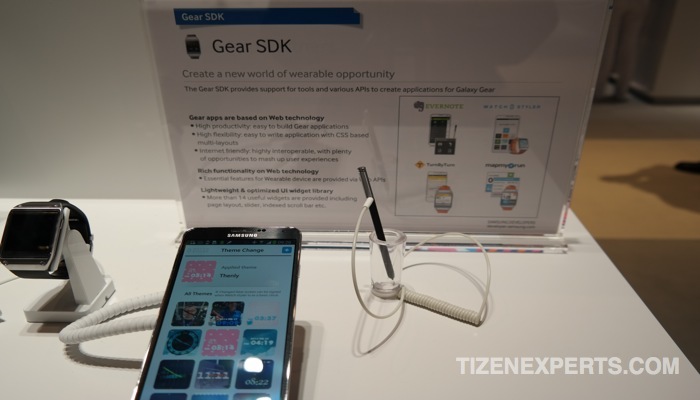 The SDK will be available to download soon, but no exact date is given.